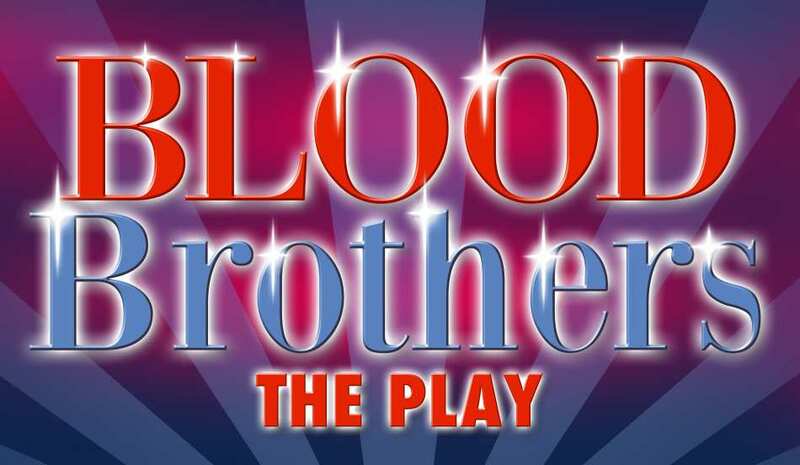 Home > Latest News > Blood Brothers COMING SOON! 13 Nov Blood Brothers COMING SOON! St Cuthbert Mayne School’s Performing Arts students are putting on another fantastic annual show. The show this year is “Blood Brothers”. Running every night from the 21st-23rd November at 7pm. Tickets are £5 each. To purchase tickets, please call 01803 328725 or get in touch with the school via email at admin@stcm.torbay.sch.uk. Want to view upcoming events at St Cuthbert Mayne?